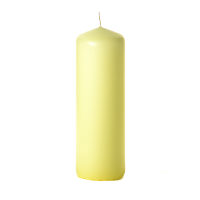 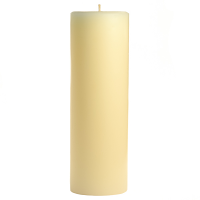 These beautifully colored pale yellow 3 x 9 pillar candles give your centerpieces the perfect height. 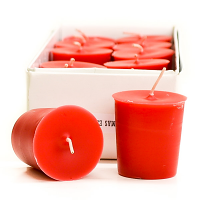 Our unscented pillar candles are made in the U.S.A. We dip a white pillar candle into unscented colored wax giving them a vibrant outer coat. 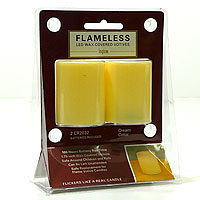 Use these 3 inch candles to decorate at your next event. 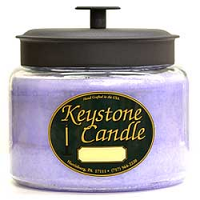 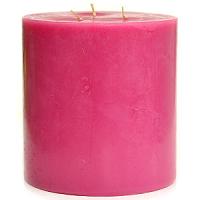 The candle flame gives off a soft glow producing a romantic atmosphere in any room. 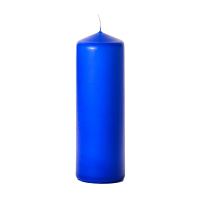 Combine these colored unscented candles with our decorative candle holders and accessories to make up your own unique displays. 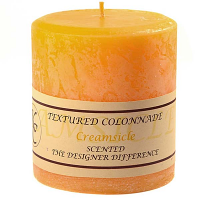 As always, love these candles! 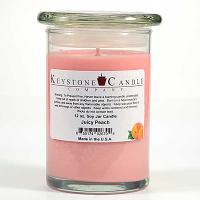 The scents are on the mark and not too overpowering, but still strong. 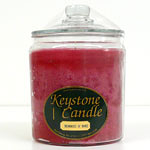 You can not beat their price for a high quality candle either.